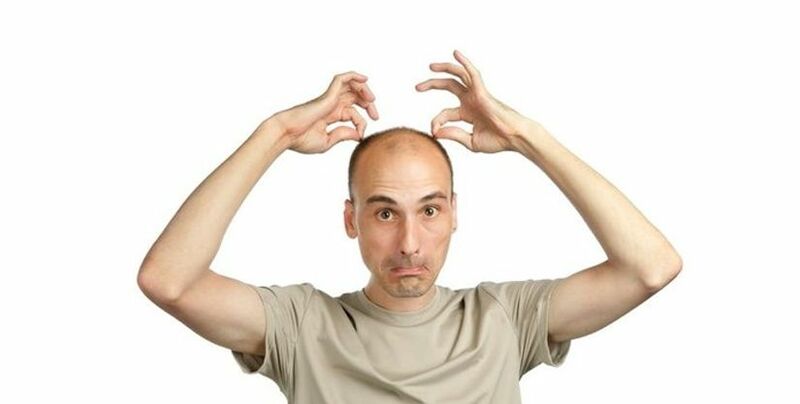 Today, there are a large number of individuals who are experiencing intense hair loss that leads to baldness. There are various causes behind baldness but whatever the cause is, main point is that the only permanent and the most effective solution to this problem is hair transplant. There are various techniques used for this procedure and every technique has its own pros and cons. The outcomes of the procedure vary from person to person but here you will come to know about some useful tips that can make this procedure more beneficial for you and can make the recovery quicker. The first step is to make research about the procedure you want to undergo. As mentioned earlier, there are various techniques for hair transplantation and you should select the one that is more suitable for you. Selecting the surgeon for the surgery is the most important factor because all the benefits and outcomes of the procedure depend on him. This is the reason that you should select the one who has considerable experience in this specific field. Before you opt for procedure, it is also helpful and beneficial for you to know about the reviews of various patients who have undergone this procedure. This will help you know about the factors that will make the procedure more effective and risk free.  Cost of the procedure is also an important concern for lots of people. 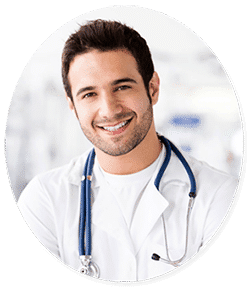 You will obviously prefer inexpensive procedure on costly one but it is also important to know that you should not compromise with the effectiveness of the procedure. When it comes to the recovery period after surgery, it is important to follow the directions of your surgeon properly during this time for proper natural looking results. Little scarring does occur in spite of high expertise and skill of surgeon but you should keep proper care of incisions during recovery till the wounds heal and follicles start to grow. This will reduce the irritation and possibility of infections. Keep your head elevated to avoid excess swelling and bruising on the scalp. Avoid sun exposure and strenuous activities and exercises after the procedure because they will cause sweating that increases the risks of infections. Avoid spicy food, alcohol and smoking for quick healing and recovery. Keep your scalp clean and on feeling numbness and soreness on the scalp, use the prescribed medications to minimize these symptoms.